As silly as they are, I am always amused cracking open a fortune cookie to see what wisdom it may bring. 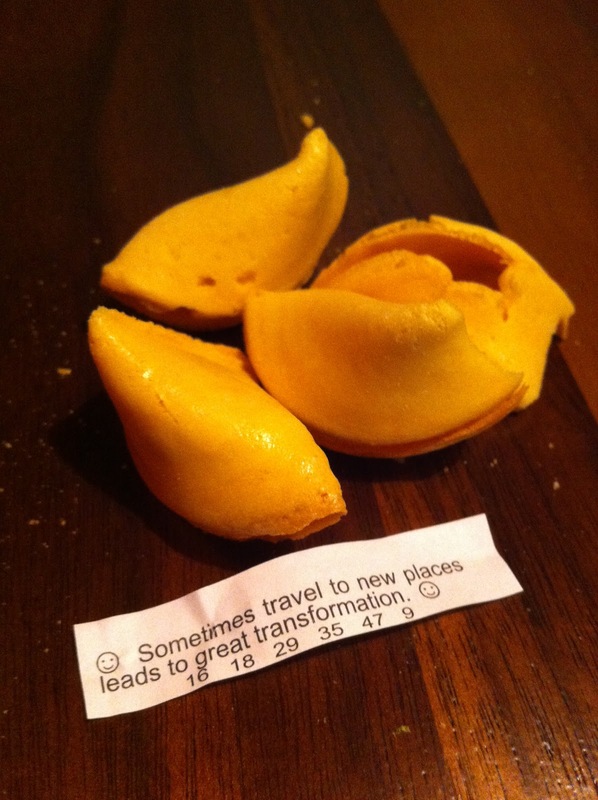 Over the weekend, we got this fortune and it could not be more true. "Sometimes travel to new places leads to great transformation"